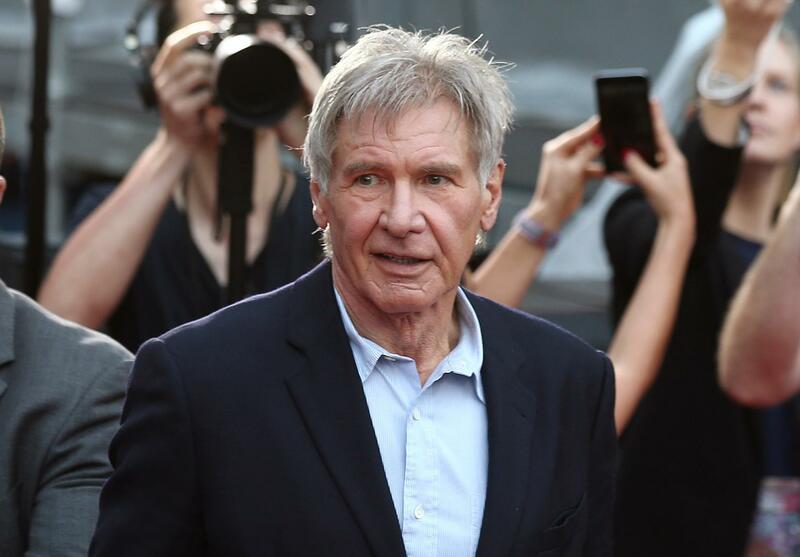 Harrison Ford landed his single engine plane on the taxiway at John Wayne Airport. 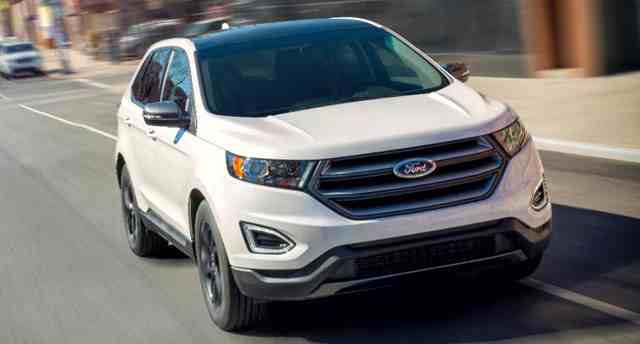 The 2018 Ford Edge SEL Sport Appearance Package . 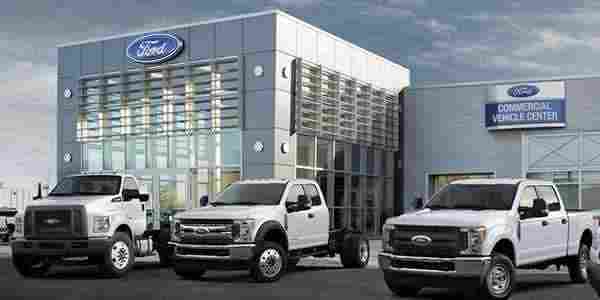 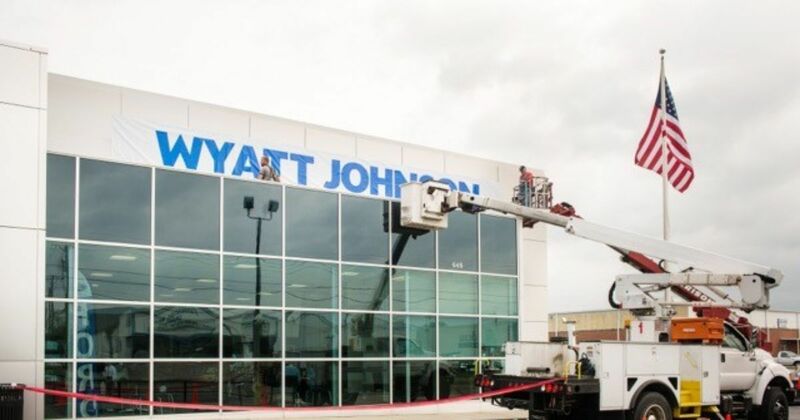 The Commercial Vehicle Center program replaces the Ford Business Preferred Network of commercial dealers. 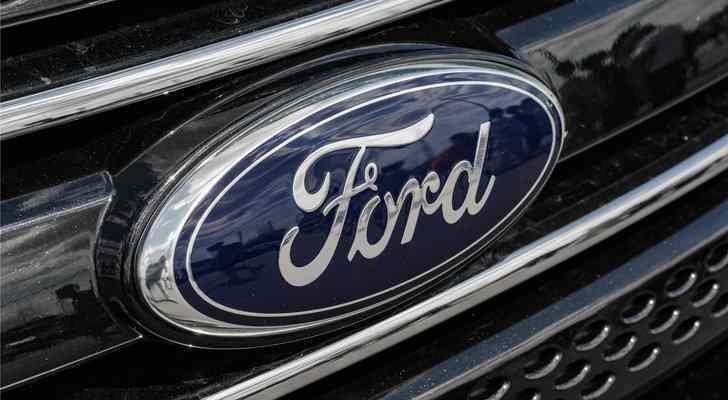 The average of 500 units sold per month, Ford sold around 2,500 Focus RS hatchbacks by the end of 2016. 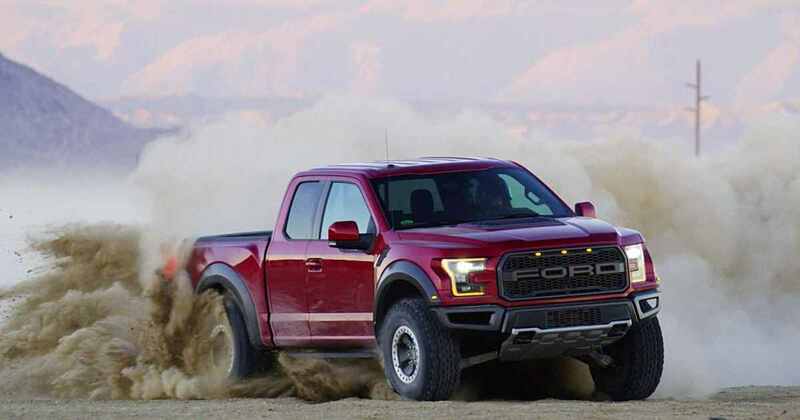 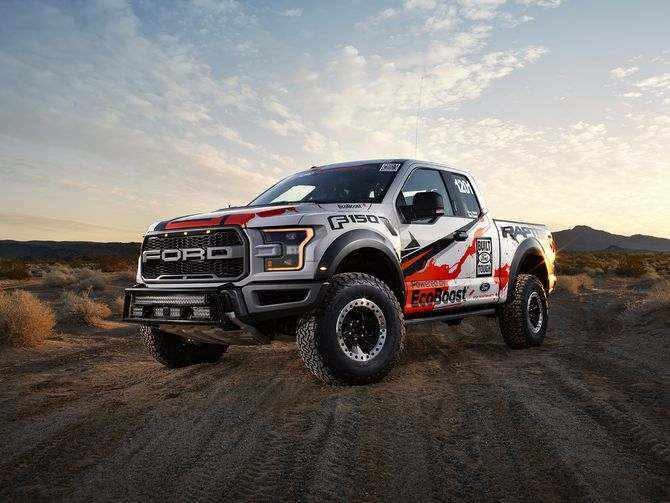 Ford developed for its entire line, the 2017 F-150 Raptor is quicker, more powerful and 500 pounds lighter than its predecessor.